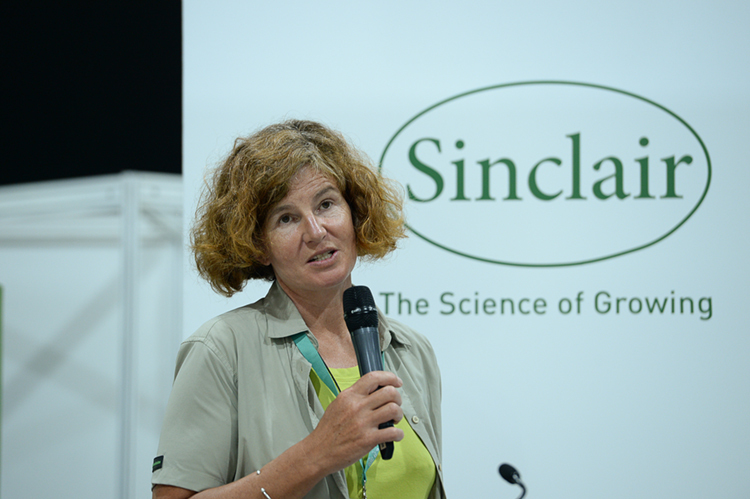 The National Plant Show seminars provide an added extra to the show with a focus on plants (goes without saying!) 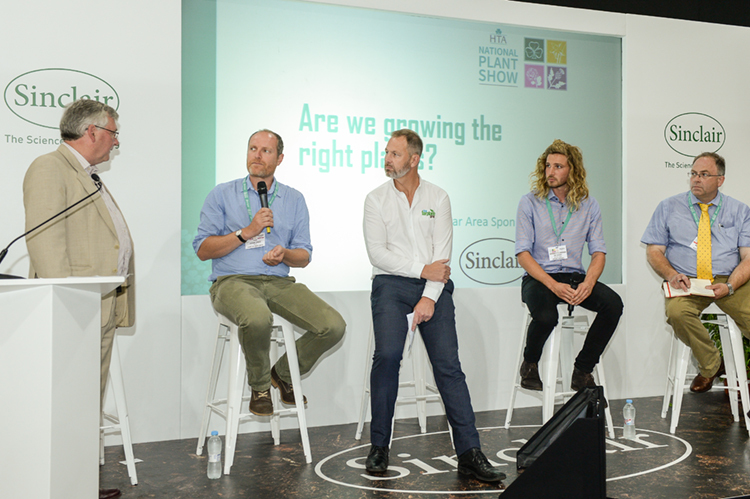 last year’s seminar sessions included updates around the latest developments in Plant Health and Raoul Curtis Machin, George Bullivant and his expert panel tackled the topic of ‘What does sustainability mean to your business’ and our regular session featured the new plant awards winners. 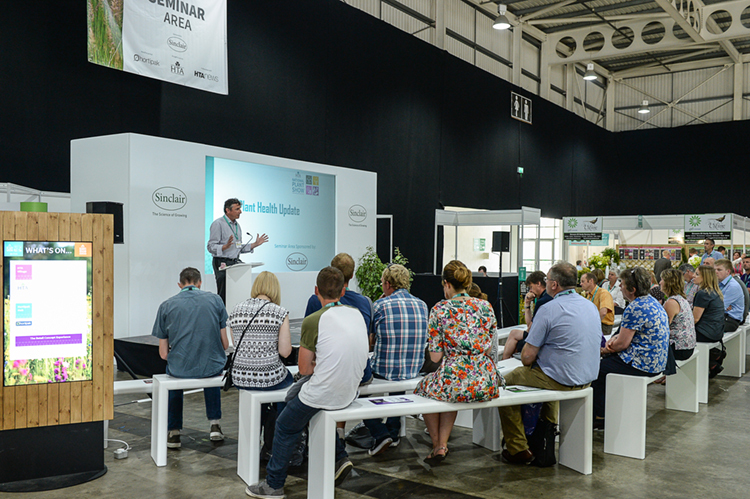 The 2020 event will once again see a focus on affordable sustainability, trends for 2020 and plant health updates.